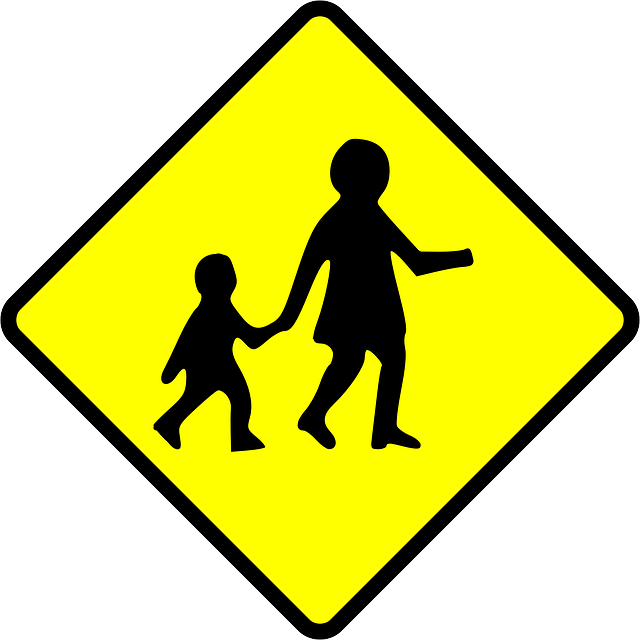 Of all the potential types of accidents that can result in serious injuries, pedestrian accidentsoften seem to be one of the most senseless – especially those that take place in school zones. There are a number of elements put in place to prevent such accidents, suggesting that driver distraction and inattention must be the primary contributing factors for these accidents. Now, law enforcement agencies throughout Seattle will begin to test the effectiveness of using traffic cameras to deter drivers from speeding in school zones. Currently, experts estimate that about 100 children are killed while walking to school in the U.S. every year, and 25,000 more are injured as a result of pedestrian accidents in school zones. According to a study published by Safe Kids USA – a leading public safety organization that aims to prevent child injuries and spreads awareness about numerous safety issues including child pedestrian accidents – approximately one in every six drivers in school zones is driving while distracted at the time. Essentially, this means that somewhere around 17 percent of all people driving through a school zone – areas with strict speed limits and harsh penalties for traffic infractions – are inattentive behind the wheel of a vehicle. Decreased attention behind the wheel is directly connected with increased speed and decreased reaction time – both of which put nearby innocent children at risk of pedestrian accidents. And since police cannot realistically monitor school zones at all times – adequately monitoring a single school zone would require two daily shifts of about four officers each – law enforcement agencies have begun exploring new methods for holding drivers accountable. Traffic cameras have become more and more common since around 2005, when Washington State legislation authorized cities to install traffic cameras and use them to issue citations. Strong arguments have been made both by opponents and proponents alike, but they do not appear to be going anywhere. In fact, lawmakers in Seattle have decided to expand the use of such cameras by implementing them in areas where child pedestrian accidents are most common: school zones. The cameras have been installed near Broadview-Thomson K-8 School, Thurgood Marshall Elementary School, Olympic View Elementary and Gatewood Elementary. Beginning on November 26, drivers who speed through any of these school zones in the Seattle area will be subject to a $189 fine. After a police officer reviews the citation, a ticket will be sent in the mail to the registered owner of the offending vehicle. Many people are making the usual objection that the city’s focus with these cameras is increasing tax revenue. But city officials reject that claim, citing the potential to reduce pedestrian accidents in these zones as the primary incentive.